Customised solutions for any type of business or organisation to meet your unique objectives. We make our platform fully customisable so we can meet the needs of your organisation. Our team of experienced industry professionals specialising in all areas of business can provide tools to help your staff develop, learn and move forward according to your unique objectives. No matter how big your operation is, what space you operate within, or where your workforce is located, we can provide a solution for you. The Change Space has been designed to align with the digital age. 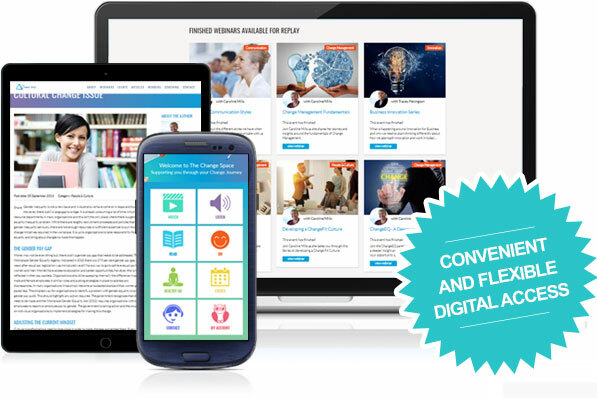 We deliver customised learning tools via multiple media formats that can be accessed by staff anywhere, anytime. 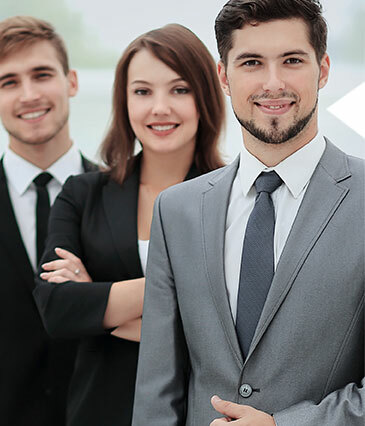 We have designed our corporate programs so they can be used without taking up large blocks of employee time. Staff simply login via mobile or web based devices where and when the employer chooses. 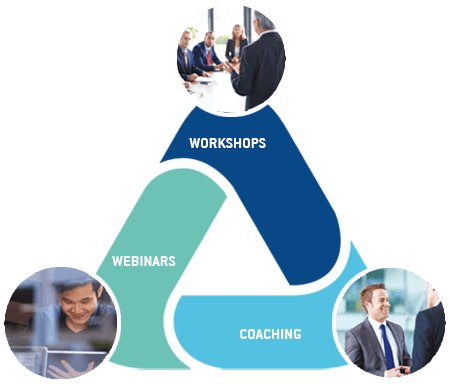 Additionally, we can integrate on-site support if this suits your organisation's needs, via private workshops, interactive webinars and coaching. Delivery of our content has been designed to support all types of learning styles - Visual, Auditory, Kinesthetic and Tactile. This is delivered via multimedia presentations appealing to the unique needs of your workforce. 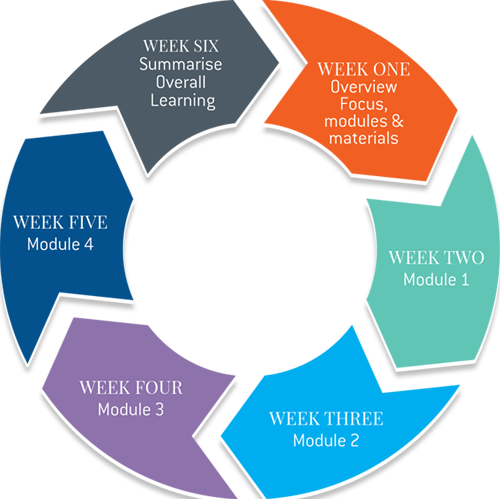 We work with your organisation to create learning tools aligned with your specific business needs. Each week a new topic will be introduced via a Webinar. After the week has passed, this will be added to the ‘library’ so users can access historical content. The advantage of this is staff can always go back and revisit different topics for additional support when needed. The global market place is changing at an exponential rate never before witnessed. This means that organisations need to constantly adapt and change to keep pace with the market. This in turn has an impact on business and their employees. Research continues to highlight that workplace stress is one of the major health concerns in business today, and it is estimated that it is costing the business economy, billions of dollars per year. A major stress factor is workplace change, along with other environmental factors. More than ever it has become critical to develop a ChangeFit culture, that supports and embraces change, while at the same time building a strong and healthy workplace. Research suggests that the impact of job stress will depend on an employee’s personality attributes, such as the ability to cope with pressure, as well as job factors and aspects of the work environment. Source: Karasek, R., et al (1990). We provide tools & resources to help employees develop not only professionally, but personally too. 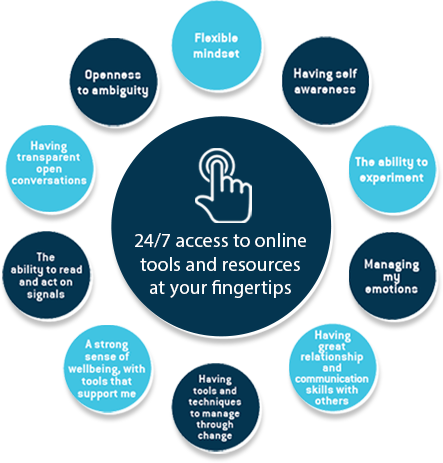 Whether it be improving relationships, removing stress, communicating more effectively, dealing with conflict or any other number of personal development areas, our platform provides insight and knowledge helping those who use it to live an all-round empowered life. 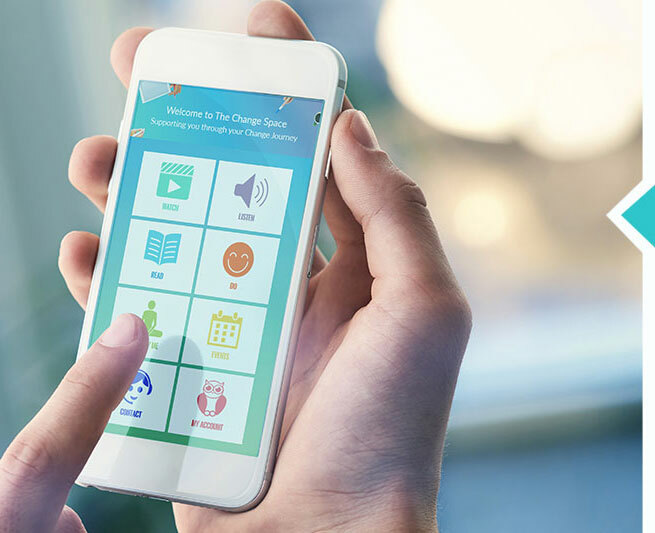 The Change Space doesn’t take employees away from their day-to-day activities - rather it provides support wherever, and whenever it is needed. We offer many types of programs developed by industry specialists. These can be customised to best align with the unique needs and objectives of your business.